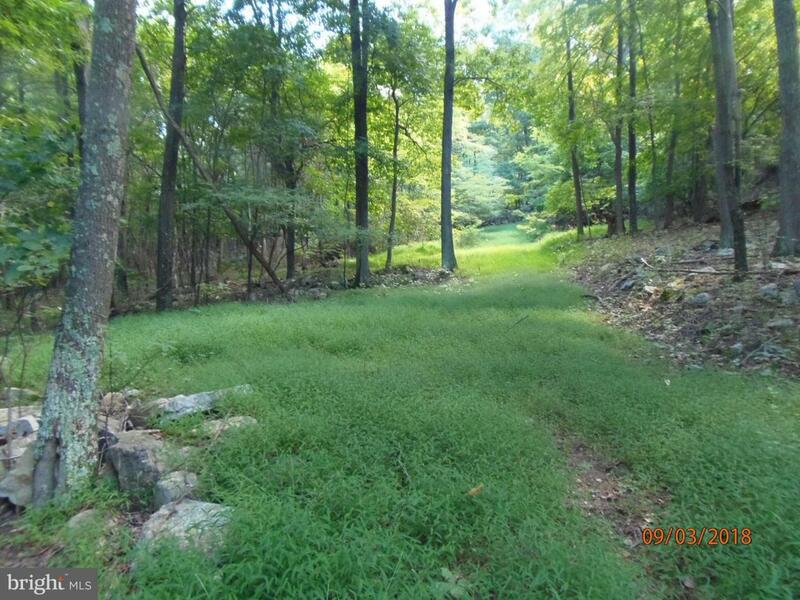 58.64 acres with long frontage on Cacapon State Park. Wooded with a few clearings and great hunting. Property has a covered pavilion and an RV for camping and enjoying the wild wonderful outdoors. Close to the Cacapon River and public boat access for year round entertainment. Fish, hunt, hike, and enjoy. Conveniently located just 2 hours from the metro Baltimore and Washington D.C. area.